180 inches Mexican Style, perfect fit every time. Keep Your Hands and Wrists Fully Protected. 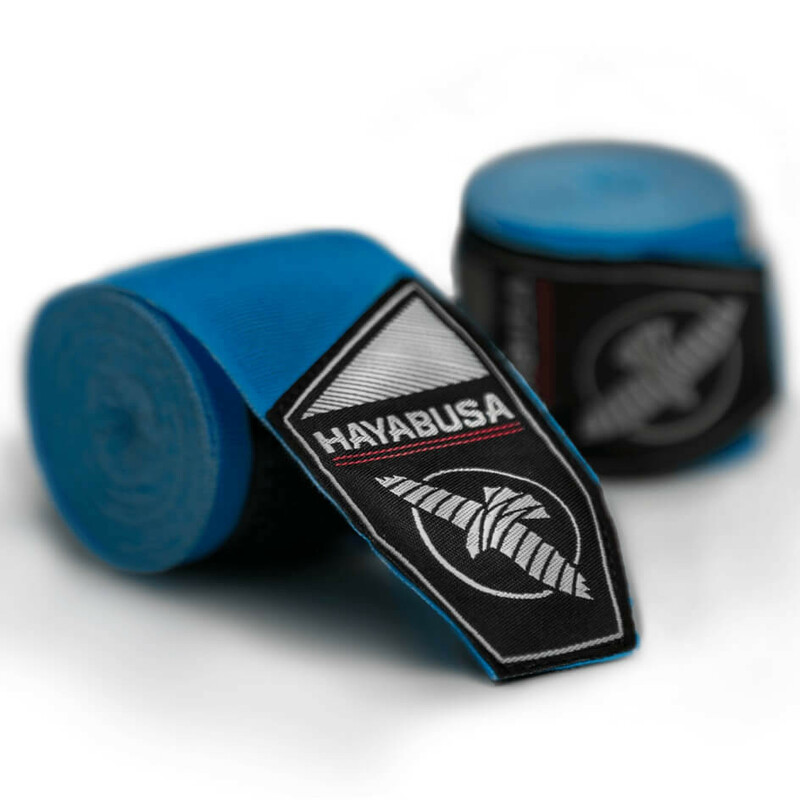 Designed to protect against common injuries of the hands and wrists, the Hayabusa Perfect Stretch Hand Wraps are a must have for everyone that trains striking. Optimal stretch and support with a premium woven label and unnapped hook-and-loop. Protect your hands and strike with confidence!